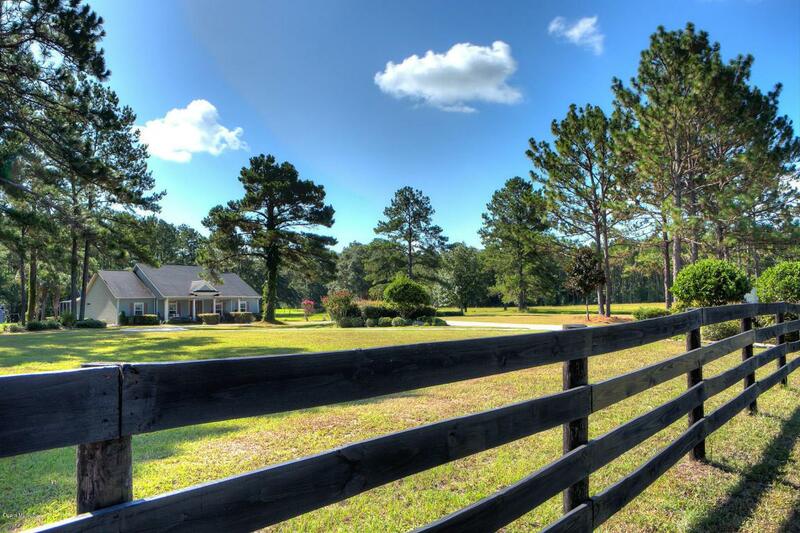 Perfectly located in Central NW Ocala's beautiful horse country, this 20+ acre farm is 5 minutes from HITS, the new World Equestrian Center, as well as conveniently located to restaurants, shopping, entertainment, and more. 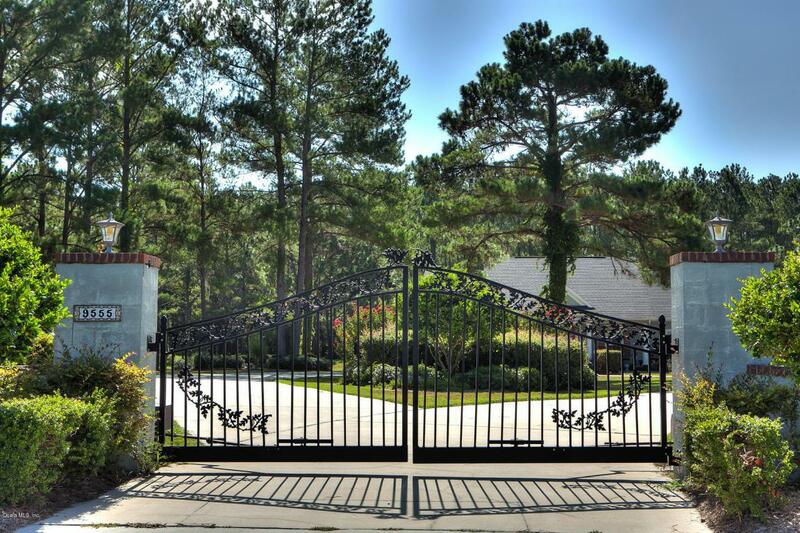 From the time you enter the stunning gated entrance, you'll be smitten with the beautiful vistas beyond; the grounds are beautifully maintained, and gorgeous trees abound. The well crafted home boasts a lovely glass entry, large island kitchen with granite counters, and glass doors open completely to the lanai and screened pool, providing a wonderful area to relax or entertain. 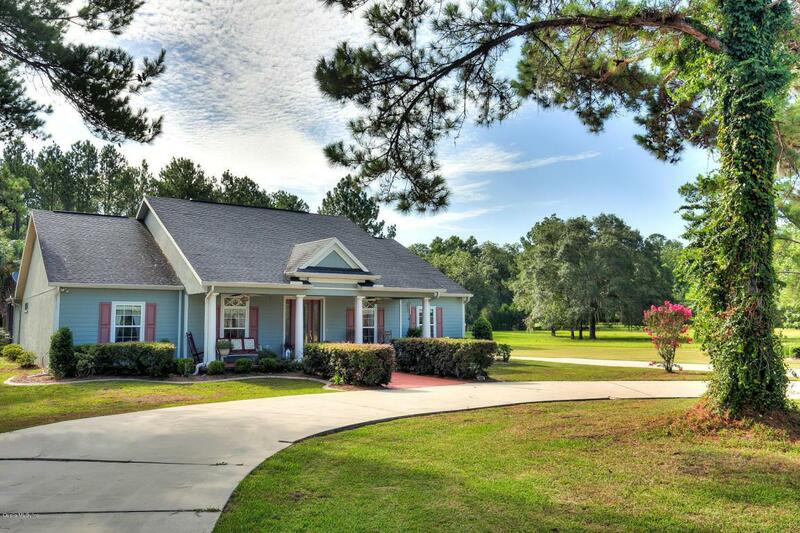 This farm would work perfectly for the equestrian of any discipline; there is plenty of room to build the barn of your dreams.